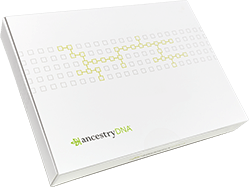 Enjoy this AncestryDNA referral discount thanks to your friend! Discover a more complete story of you - AncestryDNA provides richer connections to people, places and possibilities. Price excludes applicable taxes and shipping costs. More than 10 million people have learned more about themselves. The largest DNA network in the world has helped more people find the story in their DNA. 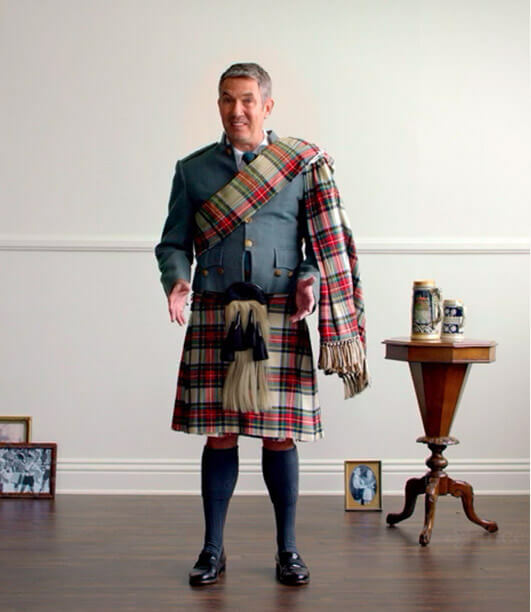 Discover yours—and learn who your ancestors were and where they came from. AncestryDNA can estimate your origins to more than 500 ethnic regions around the world. Take your story to new places. Trace the paths of your recent ancestors as AncestryDNA can reveal how and why your family moved from place to place around the world. Your AncestryDNA results include information about your ethnicity across 500 regions and identifies potential relatives through DNA matching to others who have taken the AncestryDNA test. Your results are a great starting point for more family history research, and it can also be a way to dig even deeper into the research you've already done. Yes, both women and men can use AncestryDNA since we all carry the DNA that is being tested. In fact, men and women are tested in the same way for the same number of markers. Unlike some other DNA tests, which only analyze the Y-chromosome (and can only be taken by a male to look at your direct paternal lineage) or mitochondrial DNA (can be taken by a male or female but only looks at your direct maternal lineage), AncestryDNA looks at a person's entire genome at over 700,0000 locations.